Polish tuner SR66 Design has launched sales of a new custom wide-body kit for the BMW 4 Series (F32). The kit features exposed fastening bolts and therefore looks similar to what Japanese car atelier Liberty Walk usually creates. The package includes wheel arch extensions, a larger front bumper, a massive front splitter and a modest ducktail spoiler. Options include side skirt add-ons, a diffusor and a large rear wing. 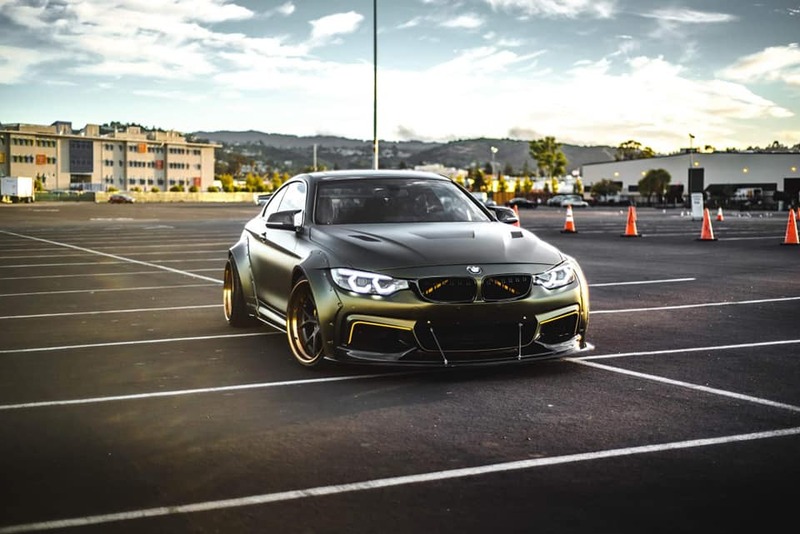 SR66 Design has also wrapped the BMW 4 Series show car in a matte-gold film and equipped it with larger aluminum wheels.